The government of China has decided that "The Big Bang Theory" is not appropriate for viewing. I have to assume there was some sort of formal process involved in this decision. In all likelihood, a gaggle of communists sat in a darkened room and watched a few episodes. 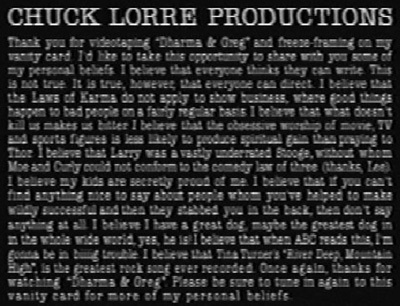 I like to think they took notes that were later used to formulate an official document that detailed the corrosive cultural effects caused by the shenanigans of Sheldon, Leonard, Penny, Wolowitz, Koothrappali, Amy and Bernadette. I like to think that during these screenings one of them laughed out loud and was promptly sent to a re-education camp on the outskirts of Urumqi. I like to think one of them was reassured by how often the characters on the show eat Chinese takeout. I like to think there's a Chinese word for shenanigans. Regardless, the whole affair makes me very happy. The overlords of 1.3 billion people are afraid of our sitcom. Exactly what we were going for!